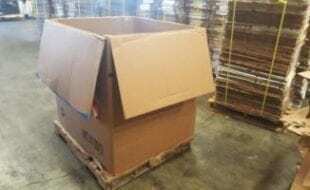 We Buy/Sell Gaylord Boxes IL. Headquartered out of the city of Chicago, we are more than proud to service any and all of your boxing needs throughout the state of Illinois. 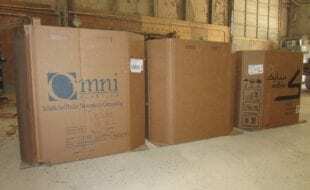 Our office in Chicago has effectively cultivated listings across Illinois, and throughout the majority of the Midwest. 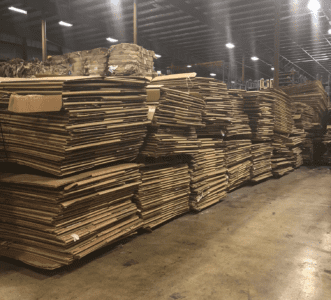 The advantage that our Illinois customers will enjoy are the marginal freight costs due to our wide array of partnerships that we have established in Illinois. 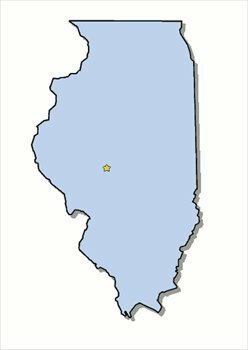 Some of our primary locations outside of the greater Chicagoland area include Aurora, Champagne, Naperville, Peoria, Rockford, and Schaumburg. 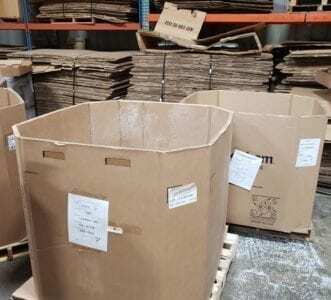 On top of our listings within the state of Illinois, we have inventory in the bordering states of Indiana, Wisconsin, Missouri, Iowa, and Kentucky. 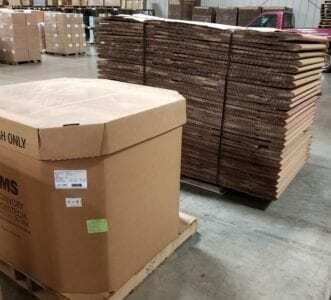 We have moved boxes of all strengths and sizes, and in various volumes across Illinois and throughout the midwest. Despite the wide array of connections we have already established, we are constantly looking to establish new partnerships in our home state. 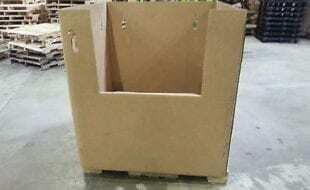 One of our most popular services is our complimentary used gaylord box recycling service. 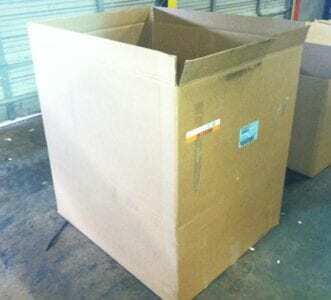 We will happily pick up any unwanted used bulk bales of cardboard and gaylord boxes. 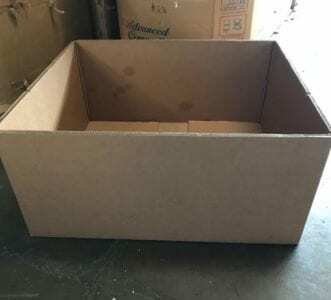 Additionally, if you have lightly used gaylord boxes that are in good condition, we will actually pay to take the boxes off of your hands. 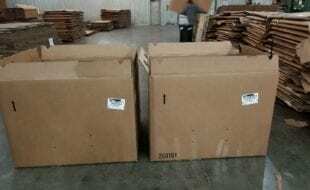 The only requisite for this service is the completion of our used cardboard removal form. The listings posted for the state of Illinois frequently move very quickly. 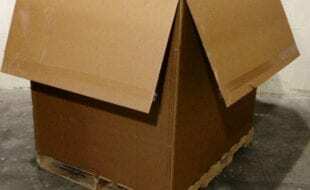 If there are no listings that suite your current boxing needs, please fill out a box request form, and we will have your request sourced as soon as possible. 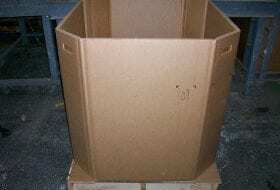 Lastly, if you are looking to sell your gaylord boxes We look forward to doing business with you!